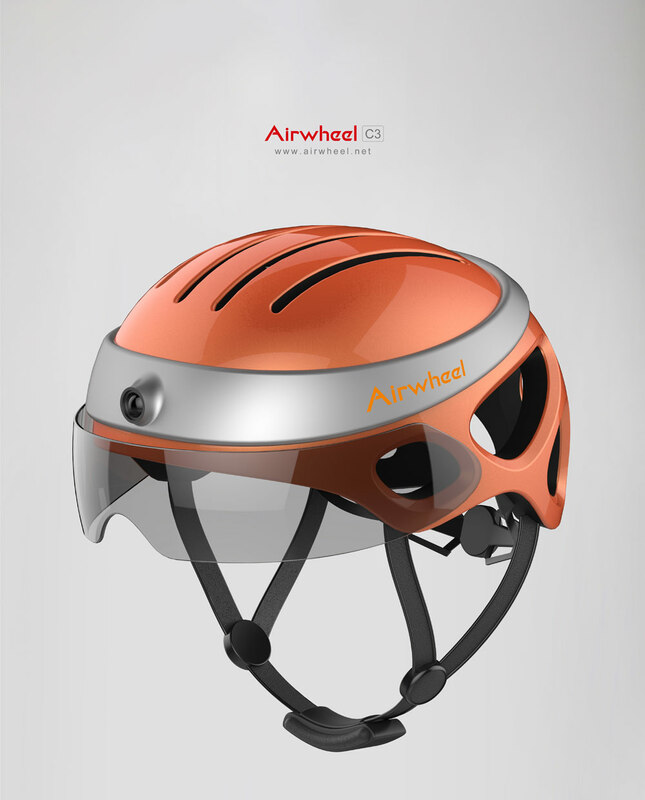 Airwheel latest intelligent helmet - C series is one of necessary protective gears for riding. Abstract: With the richer and more colourful daily activities and entertainment, people set higher and higher requirement on the protective gears. In other words, additional functions are also necessary. Airwheel latest intelligent helmets C3 and C5 are more than helmets. As we known that, a helmet, which enjoys a long history and undergoes several evolvement stages, is a form of protective gear worn to protect the head from injuries. The oldest known use of helmets was by Assyrian soldiers in 900BC. In civilian life, helmets are used for recreational activities and sports and transportation. With the richer and more colourful daily activities and entertainment, people set higher and higher requirement on the protective gears. In other words, additional functions are also necessary. 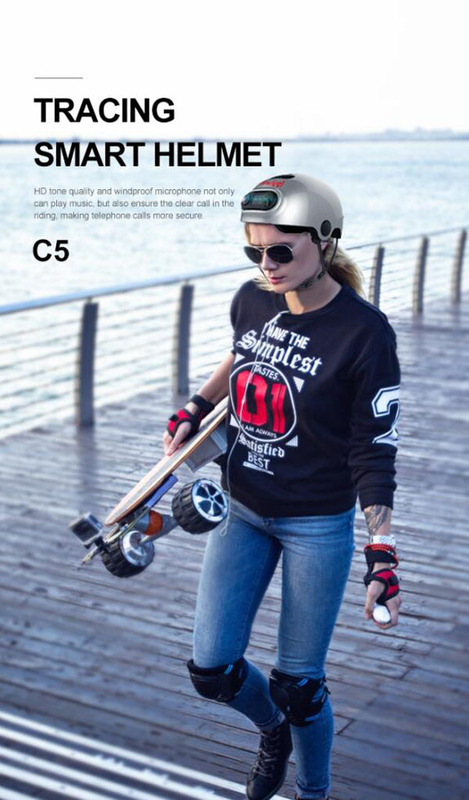 Airwheel latest intelligent helmets C5 and C3 are beyond your imagination. Coupled with Bluetooth, accompanying camera, HD acoustics and LCD, Airwheel C5 street sports helmet will be your ideal partner, no matter you are a wheeling lover or maximal exercise fans. HD tone quality and windproof microphone not only can play music, but also ensure the clear call in the riding, making telephone calls more secure. If you happen to be addicted to selfie, the intelligent accompanying camera enables you to take pictures or video, keeping records of riding scenery. Moreover, the Airwheel C5 intelligent helmet is installed 2.4 inch screen and 720 high-definition display in a bid to facilitate looking photos or videos anytime. The accompanying smart camera that enables riders to take photographs or videos anytime and anywhere will add much fun to the riding. Thanks to the transmission technology, Airwheel C3 intelligent helmet for road safety is capable of answering phone calls in riding. Conforming to human body engineering, Airwheel C3 colour intelligent helmet is able to adapt to different head forms and provide riders with more comfortable wearing experience. Previous：On CeBIT 2016, the newly launched Airwheel Z5 foldable electric scooter is well acclaimed. Next：What is the difference between Airwheel S6 and Airwheel S8?